﻿ Looking For Grounds Maintenance Agencies In Essex? 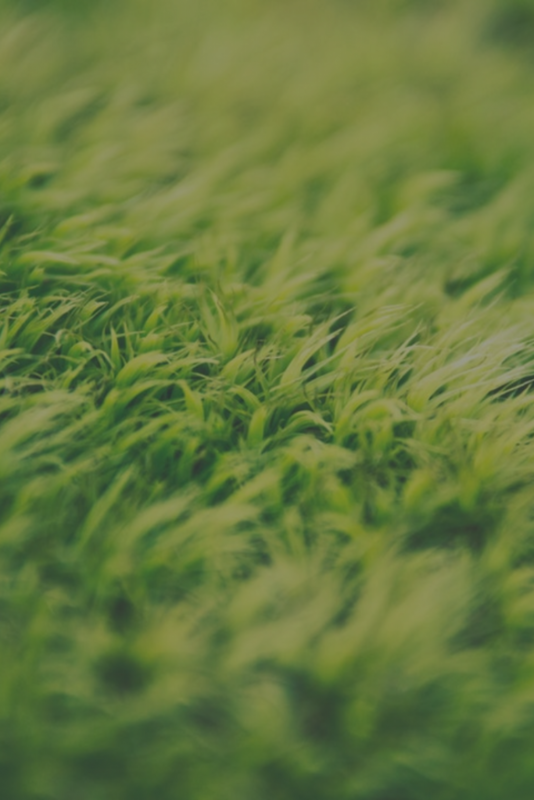 Looking For Grounds Maintenance Agencies In Essex? Working in ground maintenance can be highly rewarding if you love the great outdoors. There is also a huge variety of roles within ground maintenance- from Ride On Mover Operatives and horticulturists to interior landscapers and planting operatives. 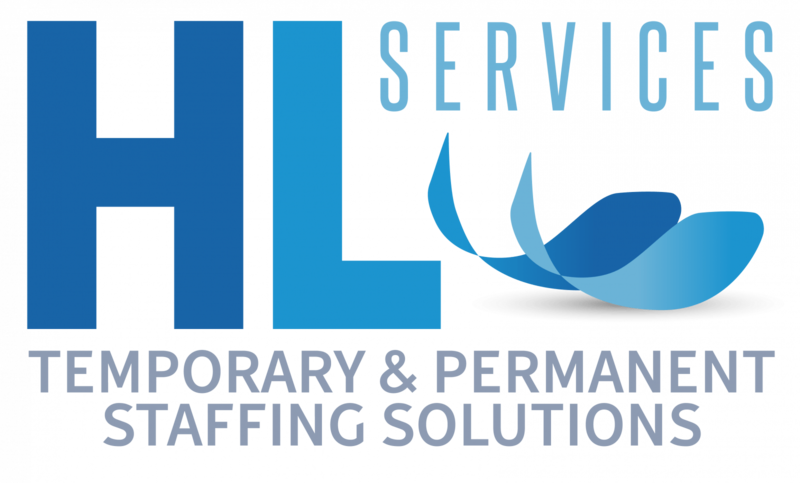 If you’re looking for agencies in Essex specialising in ground maintenance, HL Services recruit for a wide range of different roles in this sector. Whether your company are looking for Supervisors, Foremen, Soft Landscapers, Planting Operatives or Strimming Operatives, our team will use their specialist knowledge to find you the right candidate. HL Services regularly provide grounds maintenance and gardening staff to public and private clients across the UK. Equally, if you’re a candidate looking for vacancies in ground maintenance, HL Services offer temporary and permanent vacancies throughout the UK. Why use HL Services if you’re in Essex? If you’re based in Essex, our system find roles within a 1 mile radius. Based in Essex itself, our experienced agency also cover driving, industrial, hospitality & catering jobs. Find out more about our grounds maintenance jobs. Or if you’re based in Essex, give us a call on 0203 770 2020.